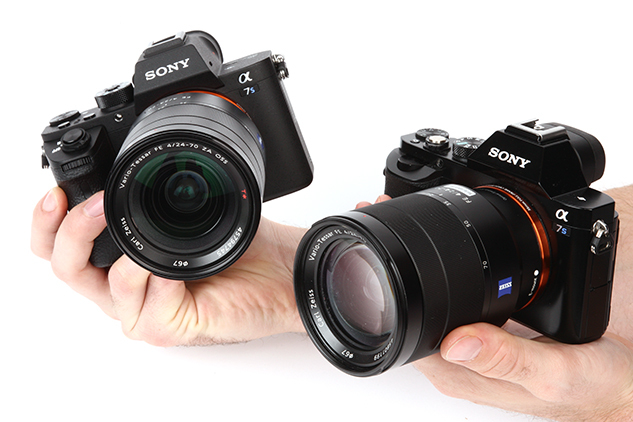 Although the refinements that have been made to the Alpha 7S II might not appear to be as revolutionary as those on the 7R II, it has come on a long way from the original 7S. The introduction of the 5-axis stabilisation transforms handheld shooting to the extent that it’s possible to shoot sharp still images at as slow as 1/4sec and record extremely smooth video footage without always having to rely on a tripod. Videographers will like the improved autofocus speeds when shooting movies, but it’s the ability to reduce the size and weight of a set-up by recording 4K internally and apply professional-grade profiles for greater latitude when editing that will impress most. Video quality is very impressive and the ability to record at up to 120fps is the cherry on the cake for those wishing to create slow-motion footage. By opting for fewer and larger pixels, Sony has created a model that produces an incredibly high dynamic range and performs remarkably at high sensitivities. Users can confidently shoot at ISO 25,600 and preserve a level of detail that makes this setting usable – something that, combined with its quiet and durable shutter, makes it a strong candidate for wedding and wildlife photographers who like to work discreetly. Sports photographers are better off looking elsewhere – the 5fps burst and contrast-detect autofocus don’t cut it for shooting the fastest action. If you’re into video in a big way, want a camera that performs exceptionally well in low light and one that handles significantly better than the original, then the Alpha 7S II delivers the goods. It’s not without its pitfalls – battery stamina and a convoluted menu system being the main two. 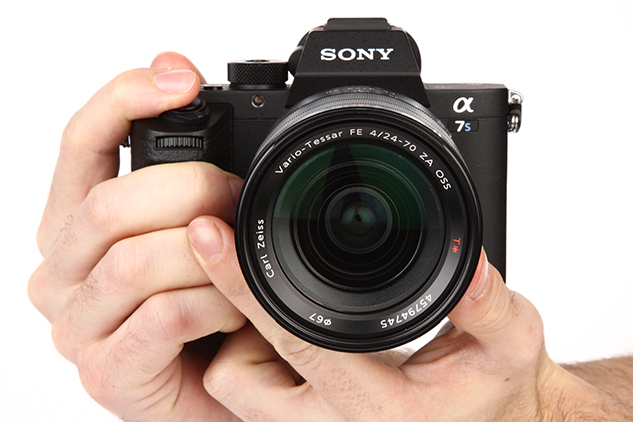 It gives those who’ve already invested in the Alpha 7 series another option, but it’s fair to say the Alpha 7S II is a fairly niche camera so its appeal will be somewhat more limited than the Alpha 7 II and 7R II.